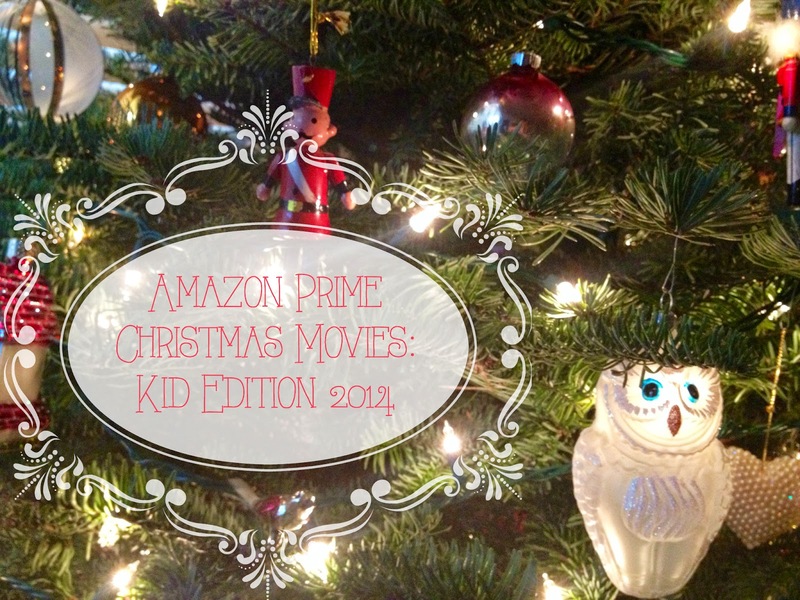 I've done a few posts in past years about Christmas Movies available for free to Amazon Prime members. I thought I'd share any that were added or I didn't include in past lists. These seem to change constantly - so some of the ones I shared last year are no longer available on Prime. This one will be mostly kiddo movies - since we really only watch animated movies in our house now. All the kid / cartoon christmas movies on TV don't start until 8 or 9 pm which is too late for Lucille - so watching when we want to watch is key for us. Arthur's Perfect Christmas - I could take or leave Arthur cartoons - but Lucille loves the Arthur books so she might watch some of this. Spike - This seems like a movie for bigger kids maybe - but sounds like a cute story and the animation looks great. Casper's Haunted Christmas - I love Casper ghost movies. And this is no exception. They are so cute and Lucille loves saying "ghost" so she'd probably love it too. Yes, Virginia - This is a great animated version of the classic story. I remember when this came out on primetime a few years ago and loved it. Don't think Lucille would quite understand it - but she might watch part of it. I can watch the rest after she goes to bed! Kipper: Let it Snow - I don't know much about Kipper. I think I've seen books with this little puppy - but I'm not sure. Lucille would love it - because she's obsessed with puppies. We might watch this just to switch it up from Peppa Pig.